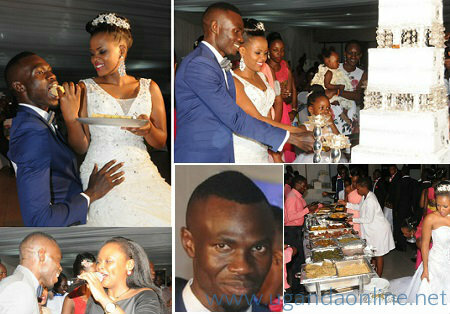 Uganda Cranes striker, Emmanuel Arnold Okwi (22) yesterday said I do in front of friends, family and fellow Uganda Cranes players. 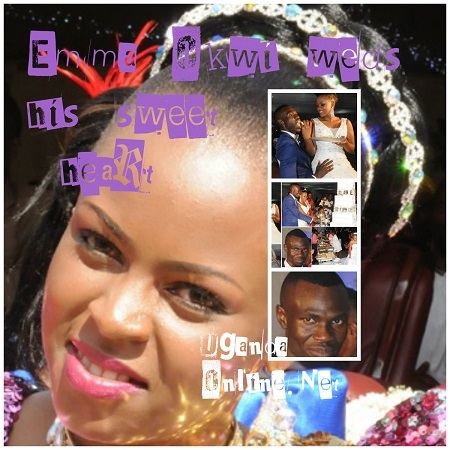 Emma and Florence Nakalega exchanged their vows before Pastor Robert Kayanja at Rubaga Miracle Center. 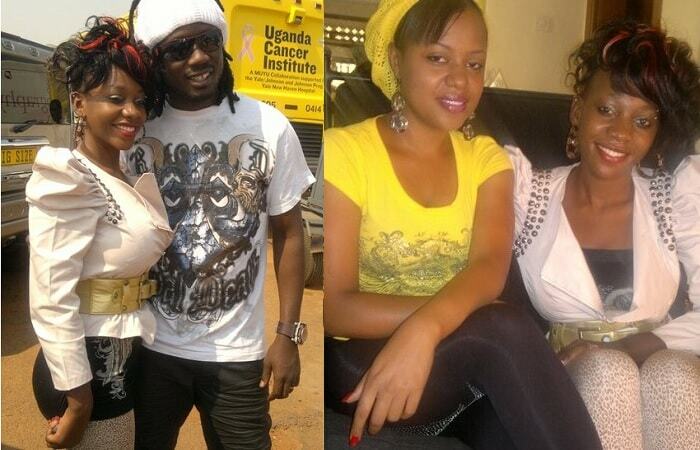 The happy couple later joined their guests at Uganda Manufacturers Association (UMA) Hall in Lugogo. Florence introduced Emma to her parents in December 2014.